One? Two? Three! These 3 Restaurants In The Lalit Jaipur Serve Happiness In A Meal! Looking for some good time in Jaipur? Look no further because we have some mind-blowing deals from multiple locations at The Lalit. So dive right in to find what suits you the best. This in-house restaurant at The Lalit is a perfect go-to place for your meal cravings at any time of the day. 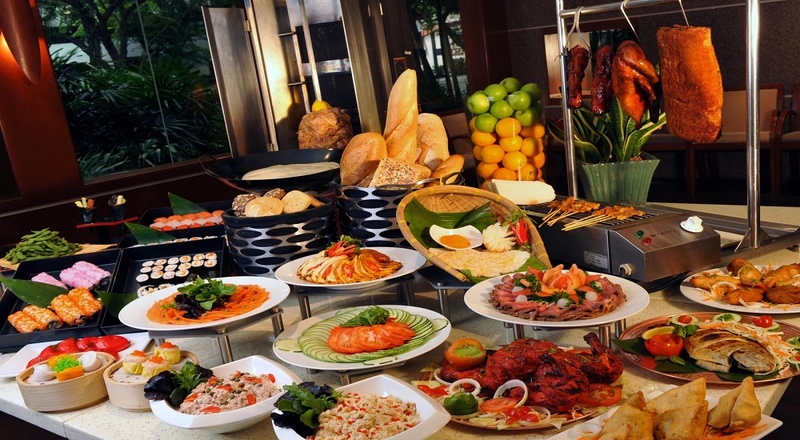 They serve buffet as well as A la Carte so whatever be your mood, they have got you covered. 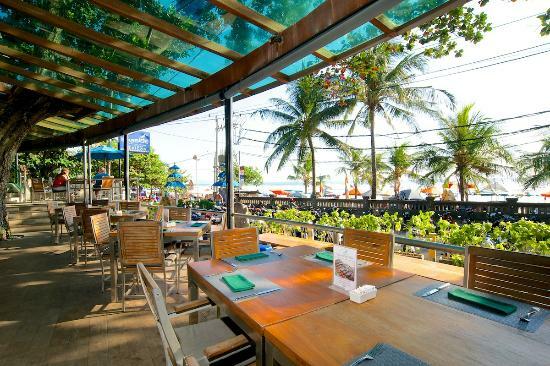 With a wide variety of food on offer with topnotch quality, you cannot go wrong with this place. Click here to get a super value for money deal of a 3 Course Meal + 1 Mocktail at The Lalit Jaipur for just INR 699! Looking for a luxurious fine dining experience? Then this might just be the right deal for you. Head over to Baluchi for some great tasting North Indian food with a pleasing ambience. You are not going to regret this one. They also have live music to make your time even more entertaining and to top it off their customer service is on point. Looking for just a good evening with some drinks and a good company? Then this deal is definitely for you because it has everything perfectly orchestrated to give you a wonderful time. Live screening, some good food to nibble on, and innovative ambience, do we need to say more? Click here to get this deal of 4 pints of Domestic Beer/ Domestic Drinks (30ml) + 1 Veg Starter for just INR 1199! 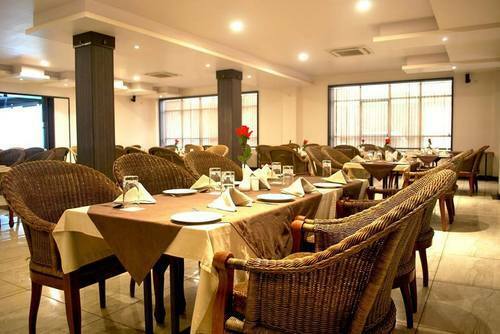 Go ahead and pick the right deal for you and have a memorable time at The Lalit conveniently located in Malviya Nagar. Previous Post Mumbai! It’s Time For Head-To-Toe Services From HAIR DEPOT Starting At Just INR 399! Next Post Delhiwalon! Ab North Mein South Ka Mazaa Only At Southy For Just INR 75!